Spinach Kale Mango MMmmm Smoothie | Eat Live to Thrive! Green Mustaches are so Appealing! 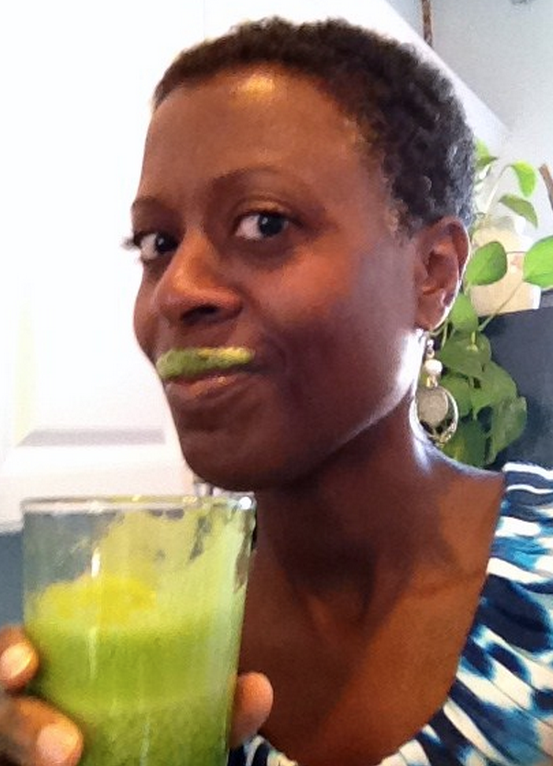 Try one on for size by making this spinach and kale smoothie! The benefits of drinking a highly nutritious raw veggie/fruit smoothie each day in place of a meal are huge. Not only will you feel better and have more energy, but your body will naturally lose unwanted fat. Here is a recipe for the staple smoothie of vegans and vegetarians.